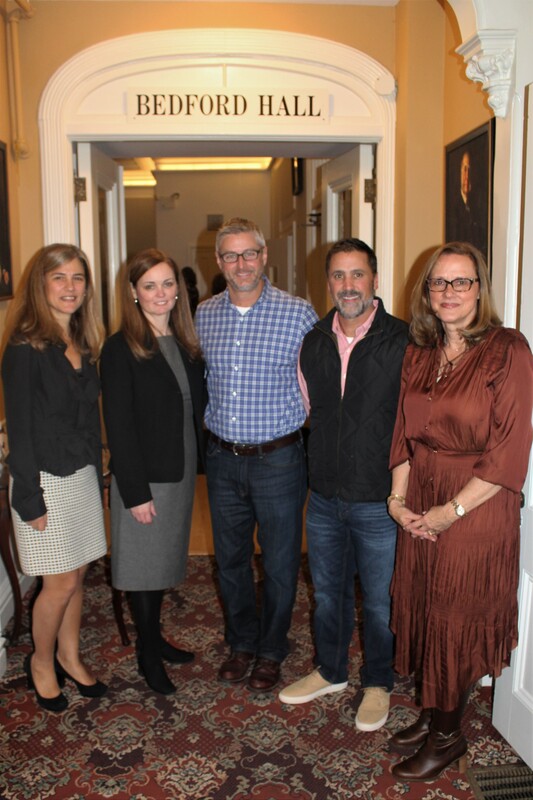 The Ways & Means Committee of the Westport Woman’s Club is responsible for devising and executing plans for raising money to meet authorized philanthropic commitments of the Club. 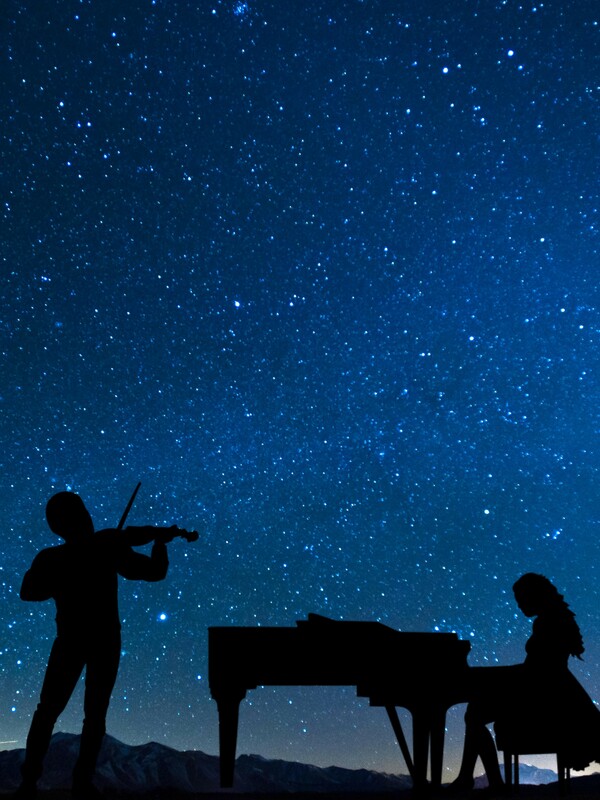 On Friday evening, December 7, the Westport Woman’s Club hosted internationally-acclaimed musicians, Igor Pikayzen (violinist) and Tatyana Pikayzen (pianist) on a star-lit stage in Bedford Hall. Grandson of the legendary Soviet violinist Viktor Pikayzen, Igor was born in Moscow, Russia. Since his concert debut at the age of eight, Pikayzen has performed with major orchestras in Europe, Asia, North and South America. Igor was a winner of a Horizon Award, presented by the Westport Arts Advisory Committee to an outstanding Westport artist, under the age of 30 with a national/international reputation. Praised by critics and audiences alike for his astounding technical ability and majestically lush tone, Mr. Pikayzen is regarded as one of the most promising young artists of his generation. 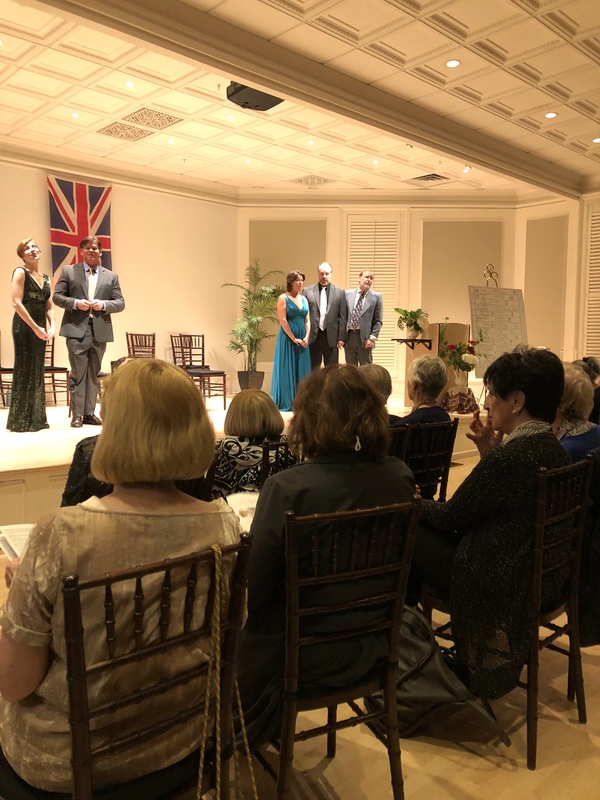 WWC presented an evening with Gilbert & Sullivan on Saturday, 9/22. Selections from all of Gilbert & Sullivan’s operas were performed. These included The Pirates of Penzance, Iolanthe, Princess Ida, The Mikado, The Gondoliers, H.M.S. Pinafore, and others. 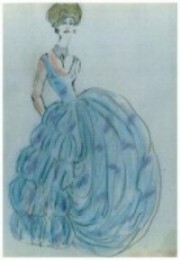 The performers, all professional singers, have appeared in many local productions as well as those in New York City. 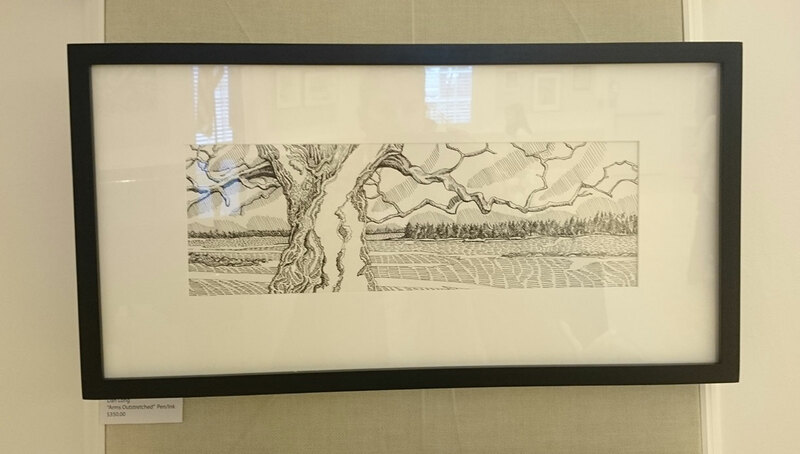 The WWC Art Show Opening Reception took place on Saturday, April 28th. The show was curated by Miggs Burroughs. Jazz Vocalist Melissa Newman performed at the Reception. Chair, Jo Fuchs Luscombe, noted this year’s event honors the late artist Bobbie Friedman, first wife of Drew Friedman. 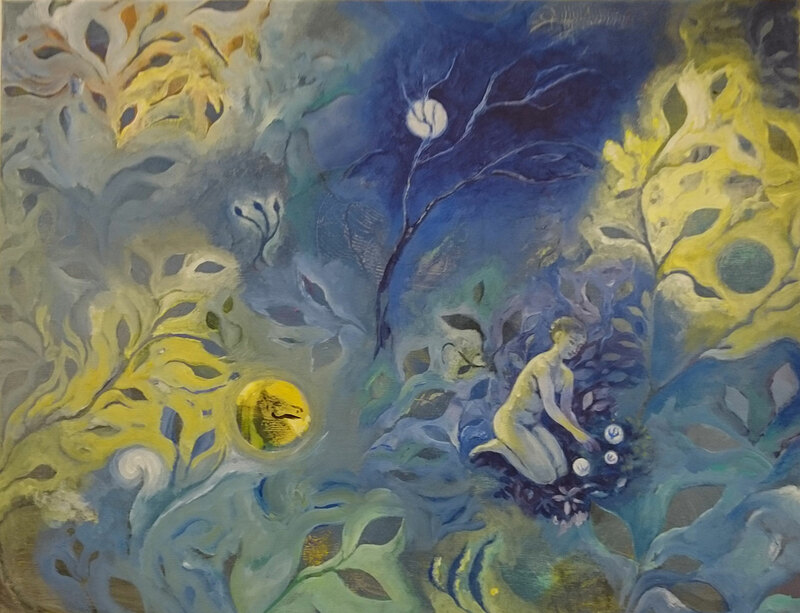 This year’s artists include Jen Greely, Bernie Perry, Nancy Moore, Roseann Spengler, Leonor Dao Turut, Kerry Heftman, Sam Abelow, Sue Benton, Jo Titsworth, Dale Najarian, Carlos Davilla, Holly Hawthorne, Noah Steinman, and Karen Ford. Art by Honoree Bobbie Friedman was available for viewing as well. DNR, Fairfield County’s almost all-physician rock band, performed at the Westport Woman’s Club’s Bedford Hall on February 10th in a fundraiser for need-based college scholarships for Staples High School seniors. 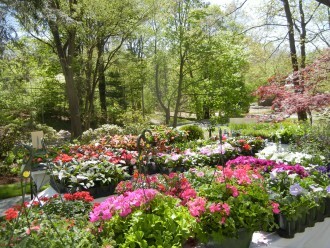 Visit westportnow.com to view article/photo. 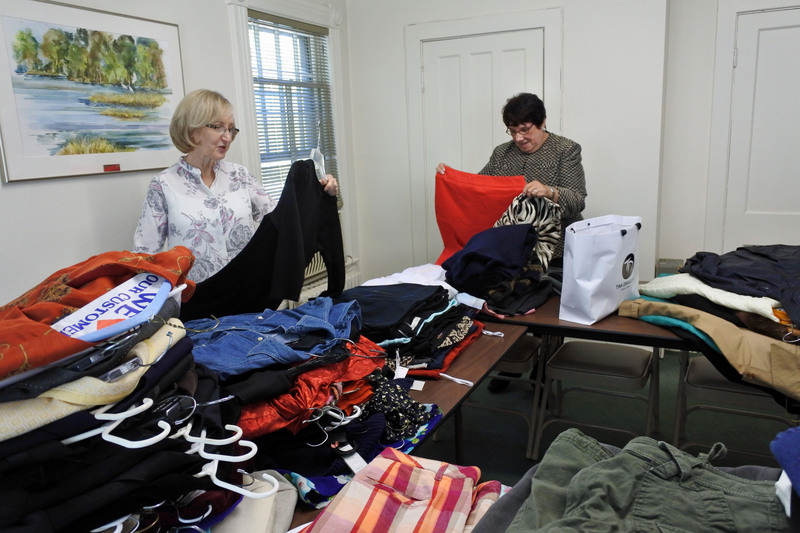 Many Westport vogue-to-vintage women’s, men’s and children’s clothing and accessories treasures are back at the Westport Woman’s Club’s Clothing & Accessories Tag Sale Friday, November 10, Saturday, November 11 from 10:00 AM to 3:00 PM and Sunday, November 12 from 12:00 PM to 3:00 PM. Clothing Flyer. 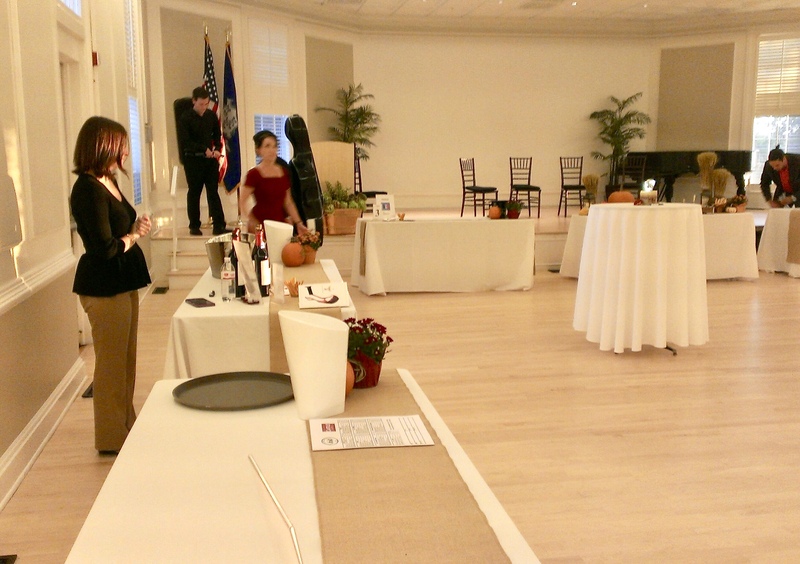 SIP & SAVOR, a wine tasting fundraiser event, was held on Friday, October 27 at The Westport Woman’s Club, 44 Imperial Avenue, Westport, CT. A wide variety of wines, provided by Castle Wine & Spirits, were available for tasting and future purchase. An array of seasonal hors d’oeuvres by Westport’s Gruel Britannia were served as well. (Click on “continue reading” to view slide show). An afternoon of fun was had by all at the Westport Woman’s Club Bingo Bonanza on Sunday, May 21st. 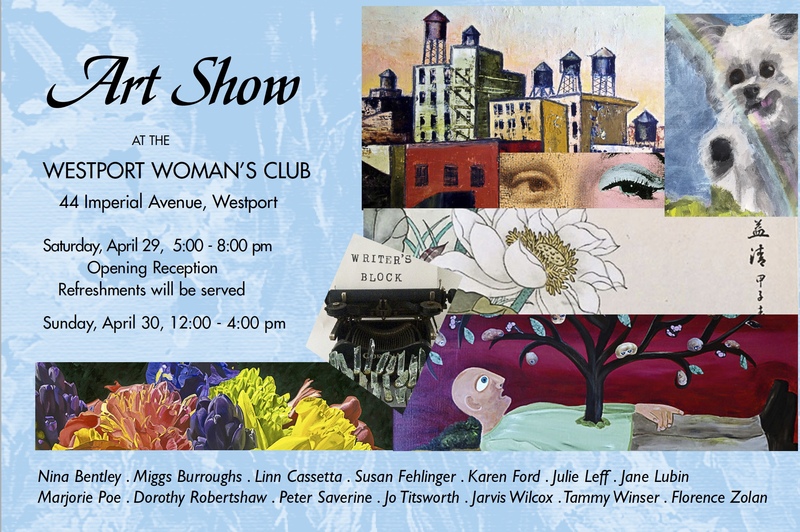 The Westport Woman’s Club’s held it’s Art Show fundraiser, curated by Miggs Burroughs at Bedford Hall on April 29 -30. Art Show chair Jo Luscombe noted that this year’s show builds on last year’s success and continues the long WWC tradition of partnering with 14 local artists to generate sales for them and funds for local scholarships. Westportnow Website Gallery. 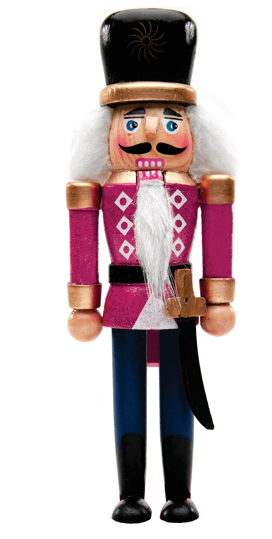 WWC Nutcracker Tea Party, held November 26, 2016, benefited the Project Love Holiday Meal Campaign. Sweet treats, tea sandwiches, hot cocoa and tea were served in the Westport Woman’s Club’s historic ballroom which included snowflakes, live readings, costumed performers and high tea in a Victorian setting in the heart of Westport. 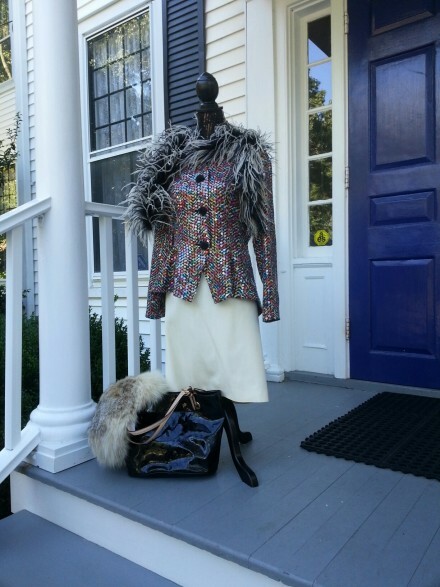 Many Westport vogue-to-vintage women’s, men’s and children’s clothing and accessories treasures are back for an encore at the Westport Woman’s Club’s ENCORE! Clothing & Accessories Tag Sale, Friday, October 28 and Saturday, October 29 from 10:00 AM to 3:00 PM. This sale offers something for everyone at incredible prices. Expect a wide array of slightly used, gently worn suits, dresses, pants, jackets, blouses, sweaters, gowns, coats, scarves, shoes, jewelry, handbags and hats. Plus, the Boutique section will feature special garments, including formal wear not available elsewhere and not to be missed, for thrifty bargain seekers. 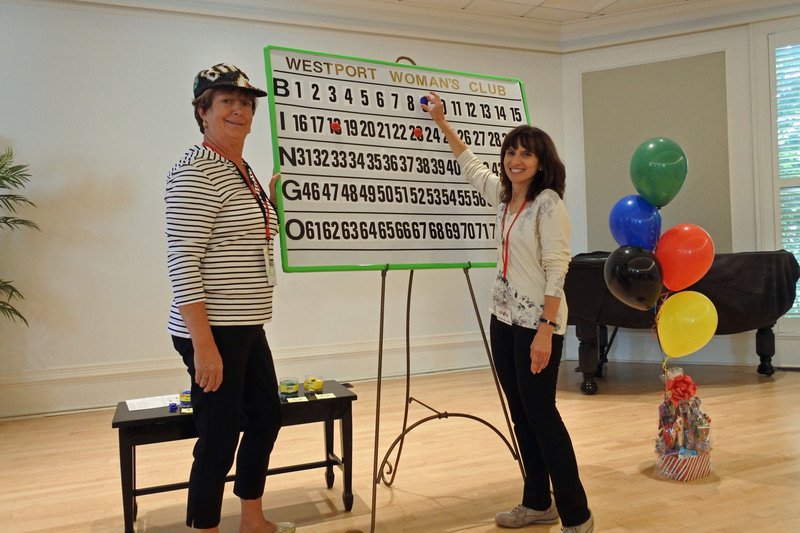 An afternoon of fun was had by all at the Westport Woman’s Club Bingo Bonanza. 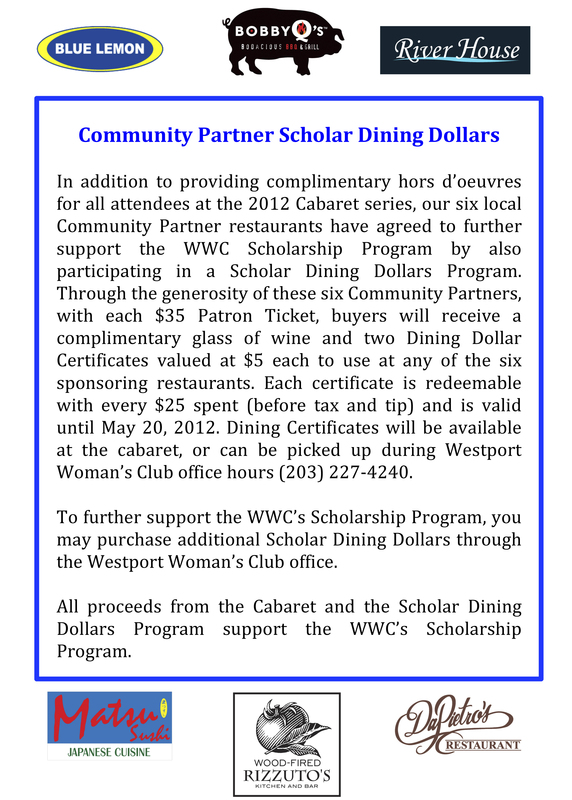 We are pleased to announce a joint fund raising effort between the Westport Woman’s Club and the Nina McLemore Collection. 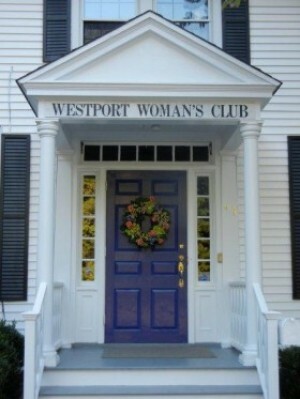 10% of the proceeds from each sale go to support the Westport Woman’s Club! WWC Members and Guests enjoyed FOOD, MUSIC, DANCING and Ballroom Elegance DANCE DEMONSTRATIONS at this delightful WWC DINNER-DANCE FUNDRAISER. 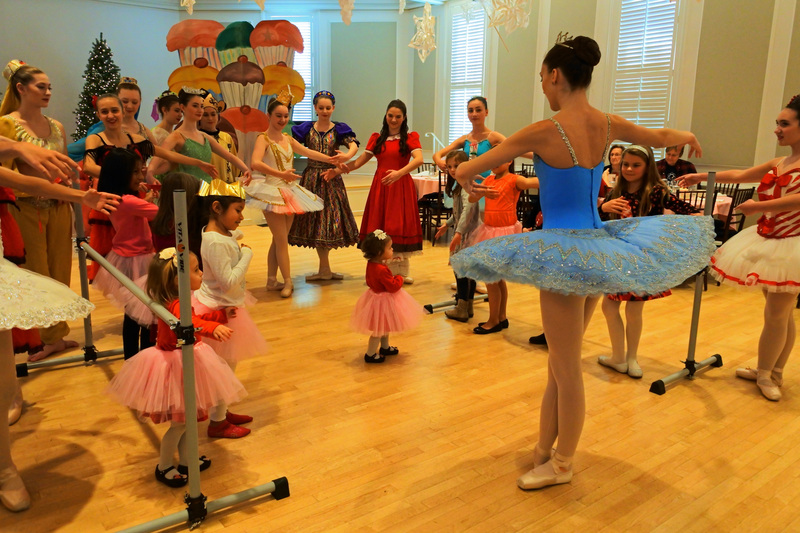 The Westport Woman’s Club today hosted a Nutcracker Tea Party in partnership with the Westport Academy of Dance for the benefit of Waltersville Elementary School in Bridgeport. 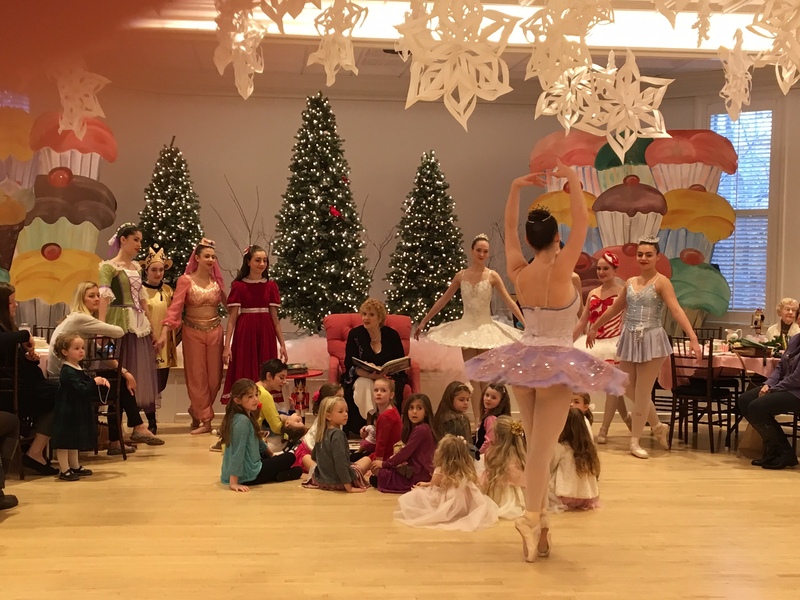 The event included a high tea, a “Nutcracker Story” reading by Melody James, set to music, along with vignettes by Westport Academy of Dance’s “Nutcracker” cast. Pictured are WWC volunteers led by Suzan Murphy, event chair. Save the date and tell your friends & family! is offering us a WIN-WIN-WIN shopping fundraiser event! 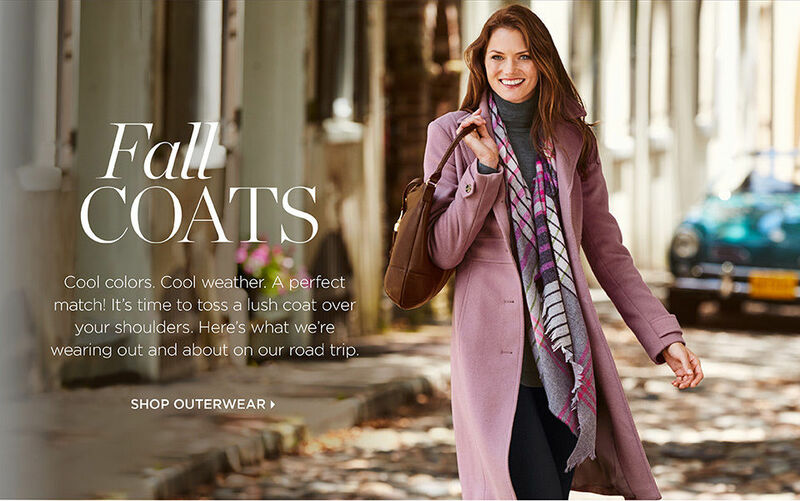 Jump start your holiday shopping with 30% OFF all purchases from their exciting, newly revamped apparel collections. BETTER STILL–The WWC will receive 10% of ALL SALES on Thursday, Nov. 5, 2pm to 6pm!!! 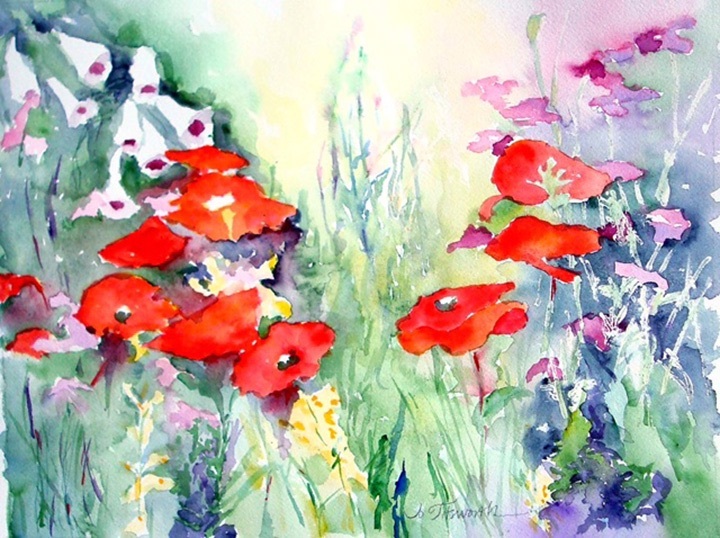 Reviving a long tradition after a 30-year hiatus, The Westport Woman’s Club again will host, May 2 and 3 only, an Art Show fundraiser showcasing top local talent. 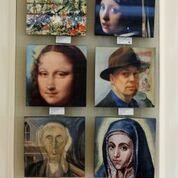 Featured artists include: Nina Bentley, Miggs Burroughs, Trace Burroughs, Vincent Calenzo, Jennifer Dewis, Helen Klisser During, Karen Ford, Tom Kretsch, Susan Malloy, Dayan Moore, Kathy Ross, Jill Sarver, Jo Titsworth and Cris Xavier. 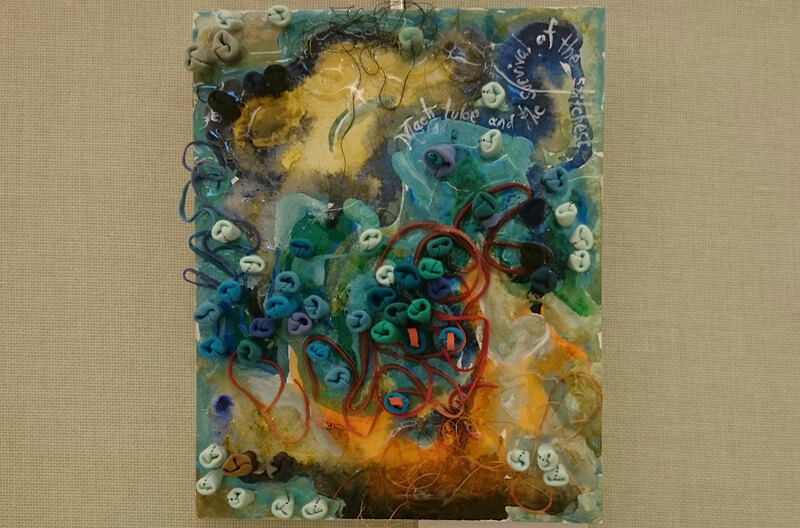 Multiple works by each of the 14 artists will be displayed in the Club’s newly renovated Bedford Hall and available for purchase. THANK YOU to all who made snowflakes, sourced food & beverages, set up, bought tickets and/or showed up to host, cleaned up and otherwise enjoyed the MAGIC! September 27 – 28, 2013, 10:00 a.m.- 4:00 p.m. 44 Imperial Avenue, Westport, CT. For more information call 203-227-4240. The Westport Woman’s Club will hold “Once Again,” a clothing and accessory tag sale featuring items from vogue to vintage on Friday and Saturday September 27 and 28, 2013 from 10 a.m. to 4 p.m. in the club banquet room, 44 Imperial Avenue in Westport.The sale will feature a Boutique Room with designer label clothing, unique fashion pieces, tuxedos and gowns and high quality accessories including never-worn shoes and evening bags. 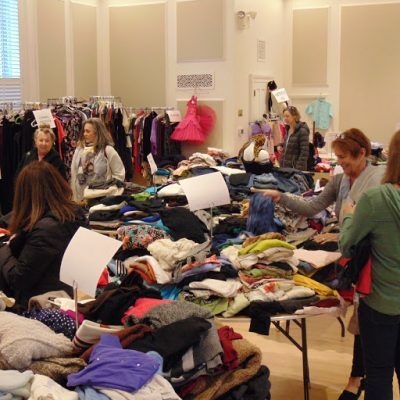 Included on the racks and tables in the Main Room will be a wide assortment of gently worn suits, dresses, skirts, pants, jackets, blouses, sweaters, coats, scarves, shoes, jewelry, handbags and hats. Children’s and men’s clothing will also be featured – everything at blowout prices. 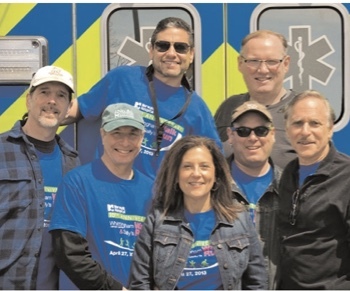 Westport residents love a celebration and love supporting a good cause – or two. Join in the festivities on the grounds of the Westport Woman’s Club as the WWC Annual Plant Sale provides a brilliantly colored background for The Curio Cottage Thrift Shop Grand Re-opening Ribbon Cutting Ceremony. Internationally acclaimed Westport Pianist, Dalia Lazar, performed a memorable concert with sensational music from Chopin and Liszt’s Petrach’s Sonnet and Dante’s Sonata today at the Westport Woman’s Club Benefit Concert. DRESSING UP: Westport Style which took place on Friday, October 12, 2012, was a great success. 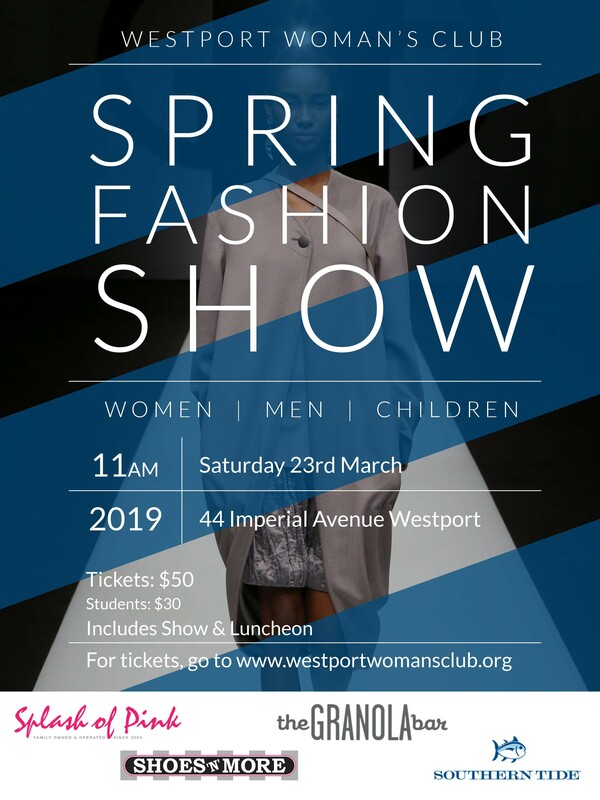 The Westport Woman’s Club(WWC) in collaboration with The Westport Historical Society(WHS) presented its premier fundraiser where yesterday’s fashion meets today’s style. The evening consisted of entertainment, appetizers, a fashion show, special demonstrations, hair stylists, makeover artists and fabulous prizes. Westport Woman’s Club Holds “FALL FUN BINGO” Fundraiser Come join in the bingo fun at the Westport Woman’s Club, located at 44 Imperial Avenue. 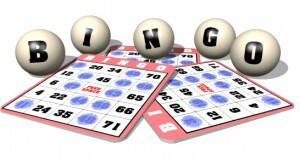 The club is holding its “Fall Fun Bingo” fundraiser event on Sunday, October 7th. The Waiting in the Wings Cabaret launched the 2012 season with an evening of Broadway and Jazz Classics performed by rising New York performers Andrew Keltz and Andi Alhadeff. Accompanied by a full band, the duo sang solo and duets that entertained a full house at the opening show. Bedford Middle School students, Brandon Rakowski and Zoe Samuels brought some hometown flavor with their performance of You’re the Top. Do you love the songs from the great Broadway musicals of the ‘40’s, 50’s and 60’s? 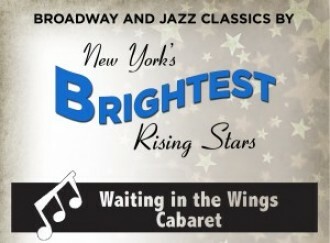 Then you won’t want to miss The Westport Woman’s Club’s Waiting in the Wings Cabaret: Broadway and Jazz Classics on Saturday February 4, at 5:00 pm and 8:30 pm. This first performance of 2012 series will bring you New York City’s stars of tomorrow up close and personal as they entertain with classic renditions and new arrangements of enduring musical favorites. (Broadway and Jazz Classics, Learn More). Appetizers will be provided by Community Partners and are included in the ticket price. Beverages will be available for purchase. Click here to learn more about our Patron Tickets and our Scholar Dining Dollar Program. Find out the answer to that nagging question, “I wonder if this is worth anything?” Establish the value of family heirlooms, antiques or collectibles — any items of possible value that might be “forgotten” or tucked away in a back closet, by attending The WWC Antiques, Collectibles & Treasures Appraisal Fair Fundraiser, on October 29th, noon to 4 P.M., located at The Westport Woman’s Club, 44 Imperial Avenue. 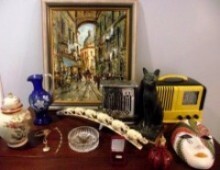 The fair presents noted appraisers from Clarke Auction Gallery, Pandora’s Box Estate Sales and MTE Antiques who can examine your items and tell you if you’re sitting on a gold mine or saving sentimental keepsakes. 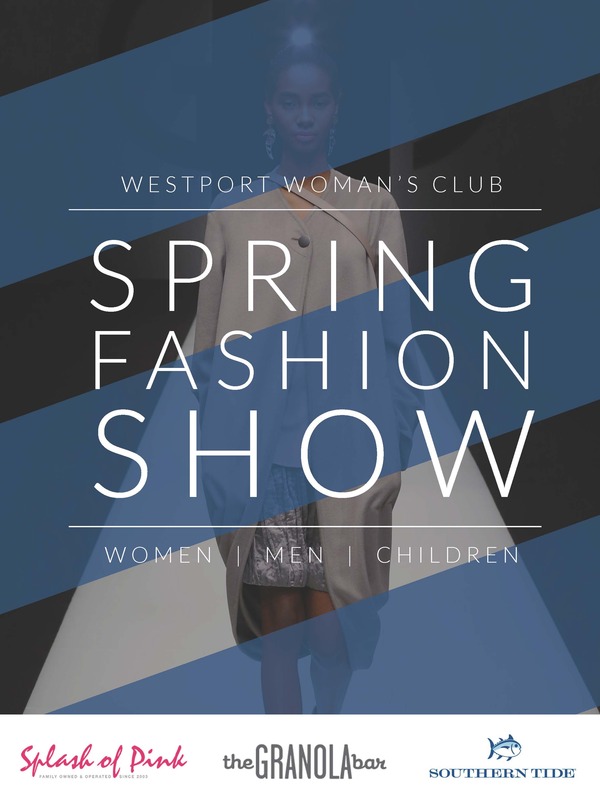 The Westport Woman’s Club invites you to be spirited into summer with an evening of live entertainment featuring performances by some of New York’s most promising rising stars. 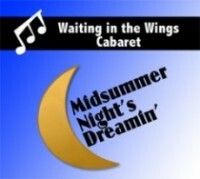 Come see WWC’s Waiting in the Wings Cabaret: Midsummer Night’s Dreamin’, a magical, merry evening of classic and original songs and comedy sketches that salute the summer season Midsummer Night’s Dreamin’ – Learn More on Saturday, June 25, at 5 pm and 8:30 pm. . Appetizers will be provided by MATSU SUSHI – Event Partner, and are included in the ticket price. Beverages will be available for purchase. 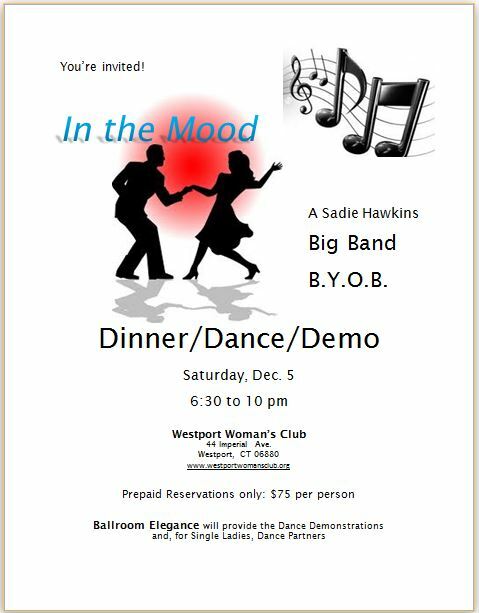 The Westport Woman’s Club invites you to celebrate Valentine’s Day with an evening of live entertainment. WWC’s Waiting in the Wings Cabaret is a celebration of emerging New York talent, showcasing young performers ranging from aspiring comedians and musicians to Broadway hopefuls in an intimate cabaret setting. Westport Woman’s Club Holds “FALL FUN BINGO” Fundraiser Come join in the bingo fun at the Westport Woman’s Club, located at 44 Imperial Avenue. 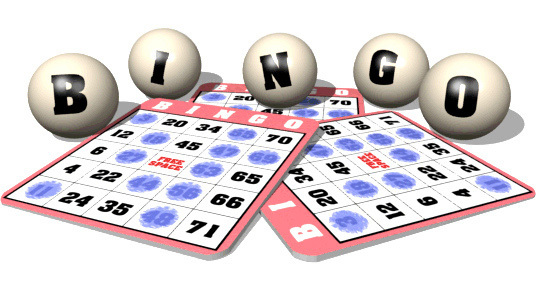 The club is holding its “Fall Fun Bingo” fundraiser event on Sunday, November 14.